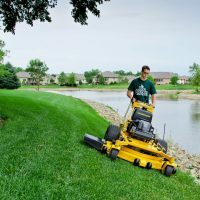 Hustler Zero Turn Ride on Lawnmowers have one of the best deck designs in the industry. 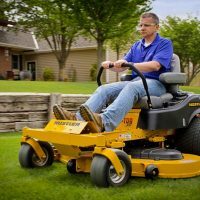 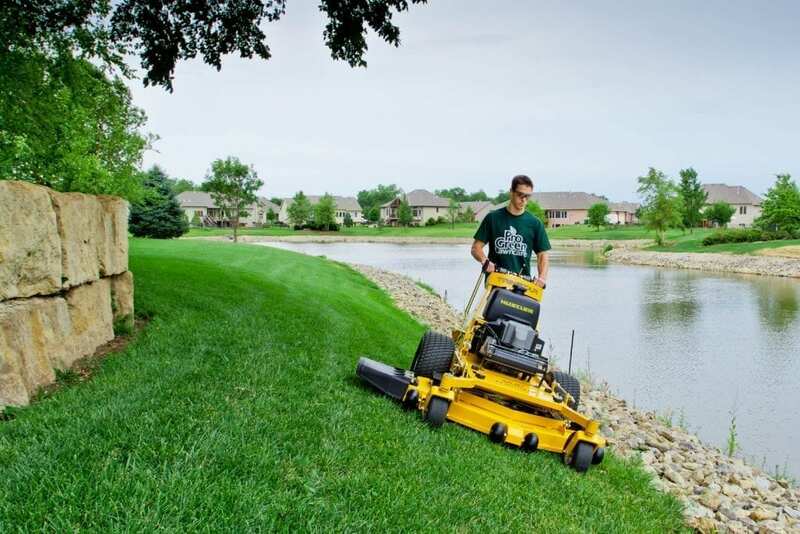 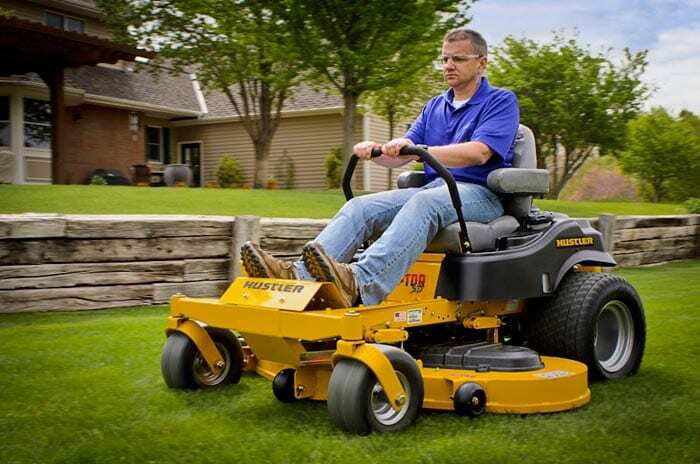 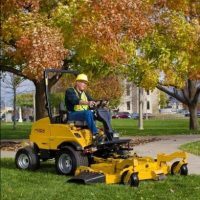 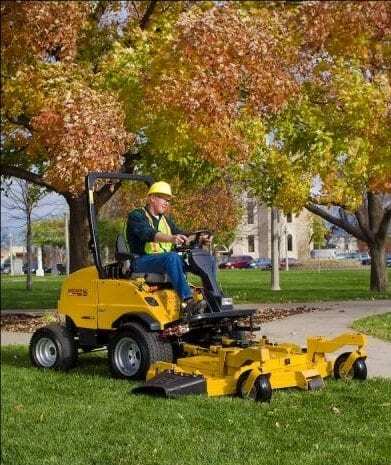 Most Hustler Zero Turn Lawnmower decks can be fitted with mulch kits and enables lawns to be maintained to an exceptional standard without the need to collect the cut grass. 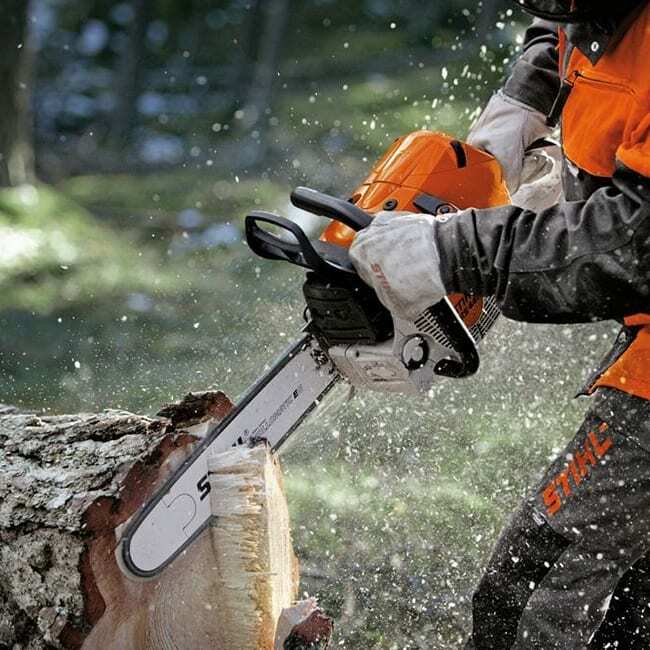 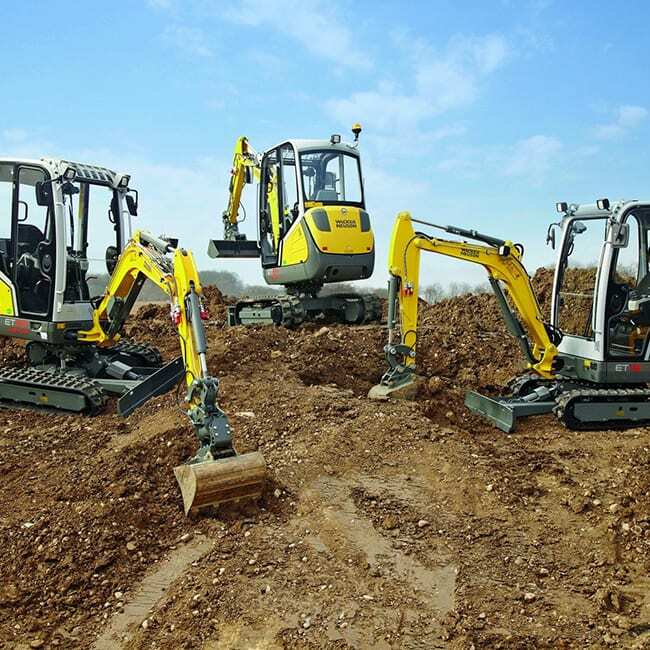 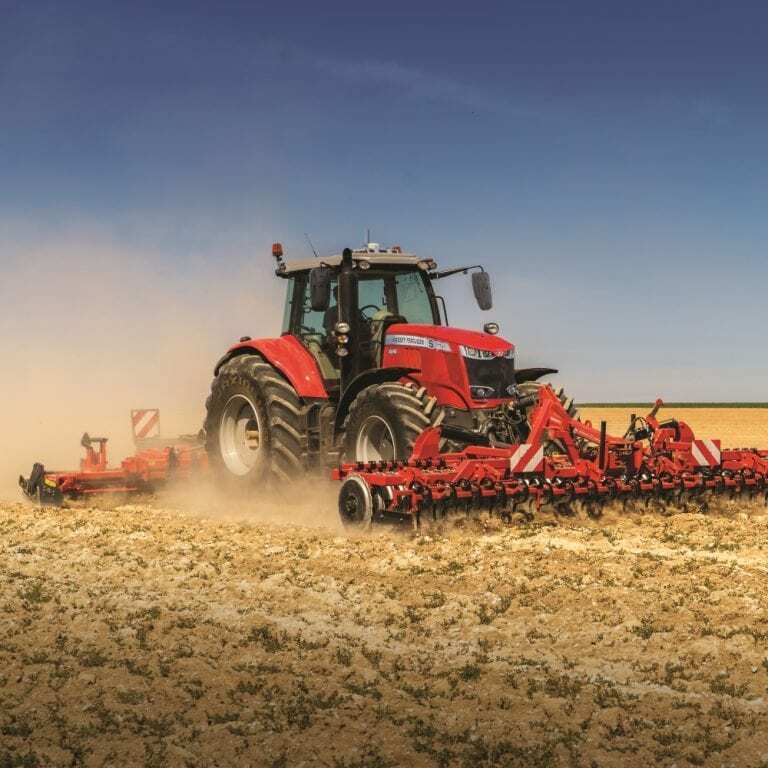 Manufacturered in the USA and distributed in the UK by Southern Machinery Ltd.